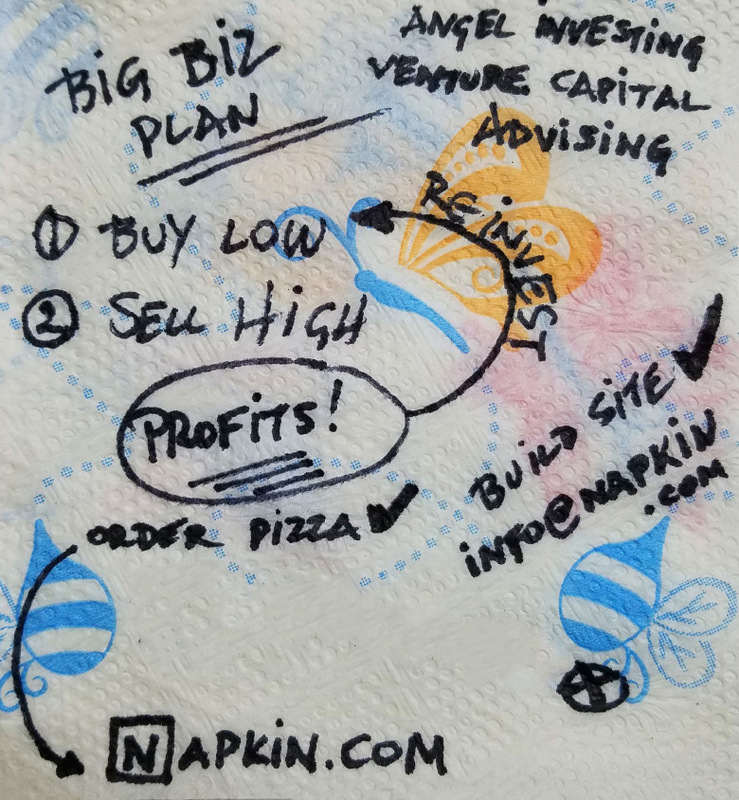 Domain investor and Symbolics.com owner, Aron Meystedt, has launched an advisory company from the domain Napkin.com. The unlikely name, used primarily to wipe remnants of food away from one’s mouth and hands, indicates the process of sketching ideas on a napkin.  “We’re doing this as a reminder that nothing beats writing your ideas on a napkin, semi-smudged with sriracha,” said Aron Meystedt. “Don’t let your ideas fly away. Keep a pen handy, and a bunch of napkins – I prefer a rough texture with some flowers and bees – and when the right inspiration moment hits, write things on it!” exclaimed Meystedt.  Indeed, many available domain names or other branding and product ideas, slip away within 15 minutes of being thought of, according to Meystedt. By using a napkin, and Napkin.com, one should be able to roll out a multi-billion dollar corporation, eventually. Below is an example of what Napkin.com is all about.